Years in the health and wellness combines over 15 years of event management experience. We're an inclusive community initiative building collaborative experiences within social and dog-friendly spaces. 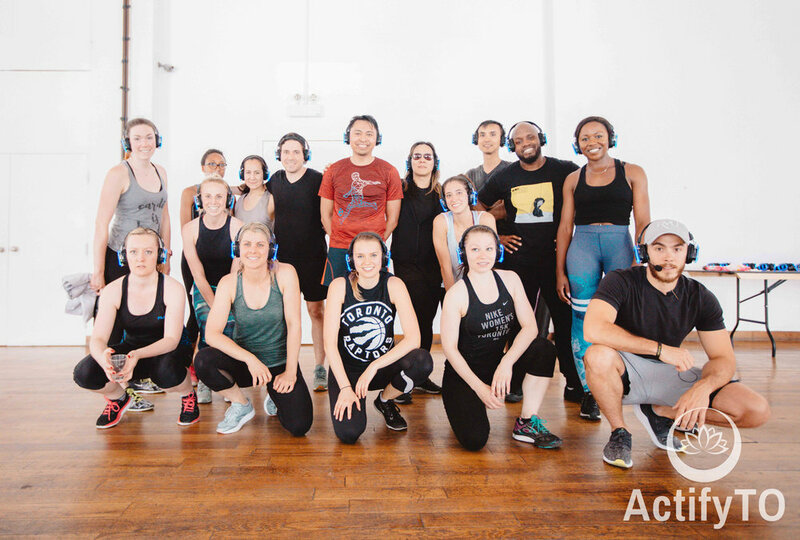 Creating monthly secret location events in various cities thanking participants and fitness leaders who spark the fire within us to keep moving forward throughout our wellness journey. Portions of tickets sold are also donated to wide variety of charitable organizations.